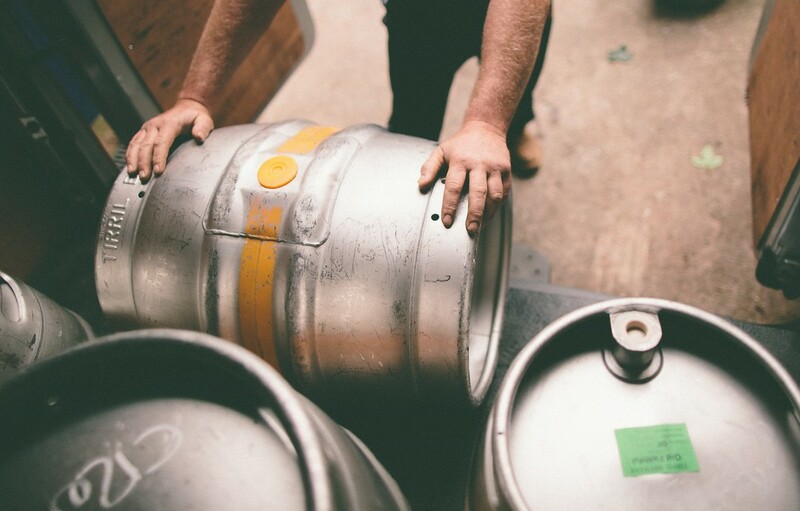 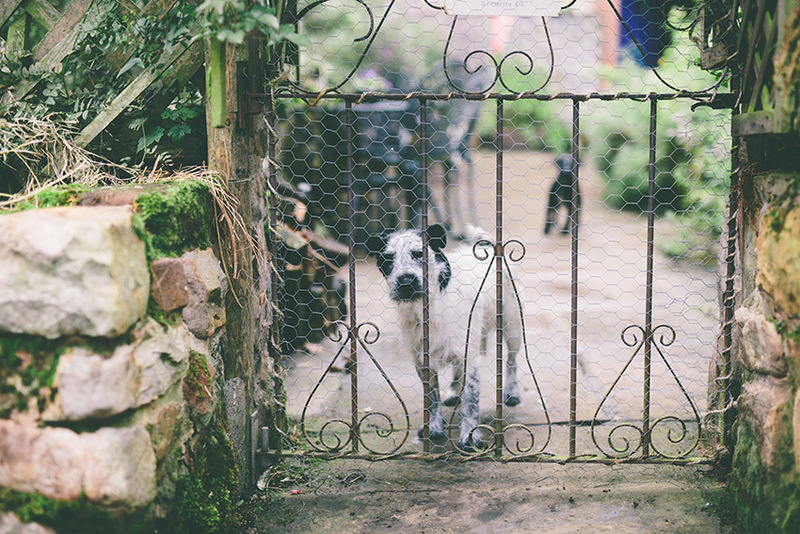 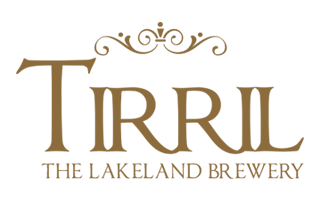 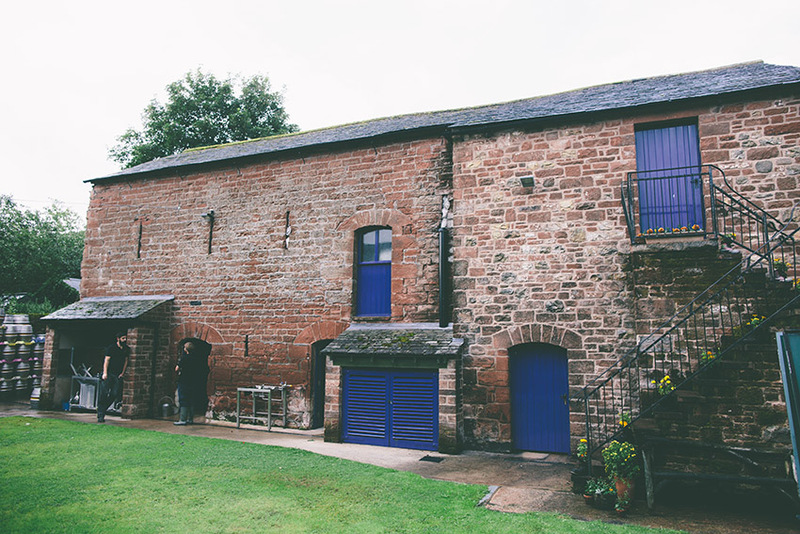 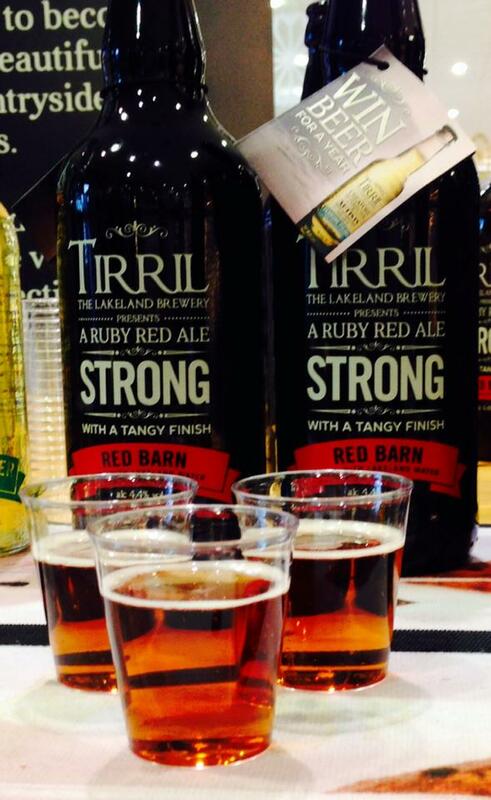 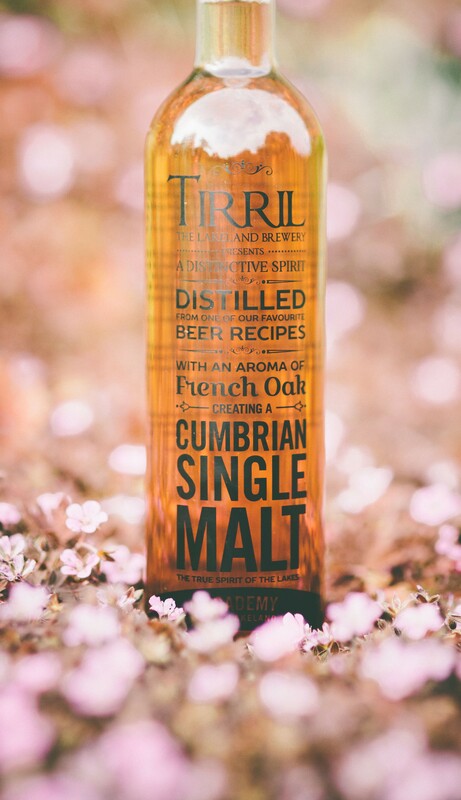 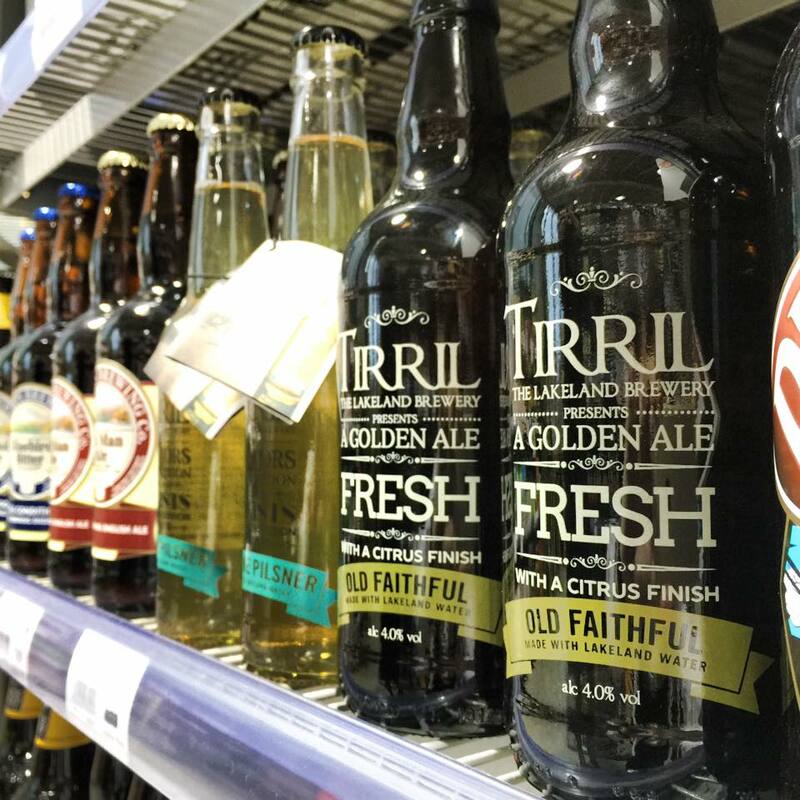 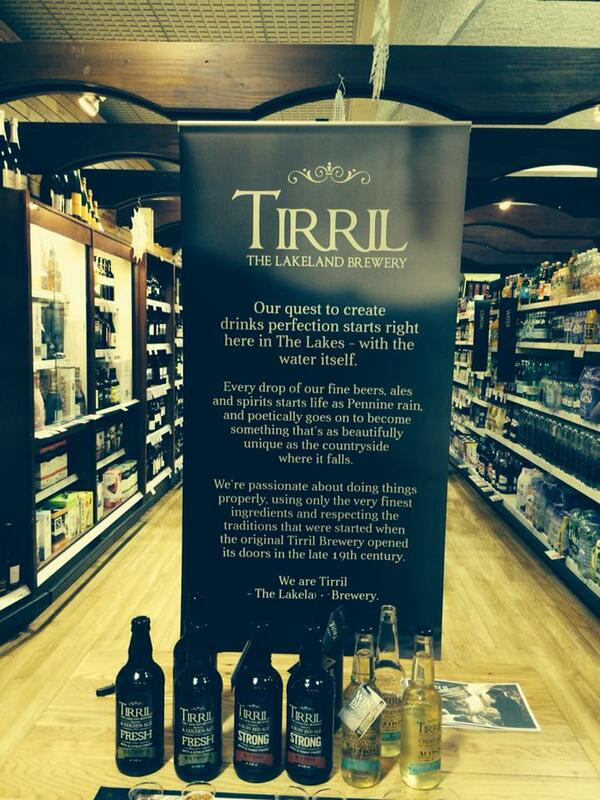 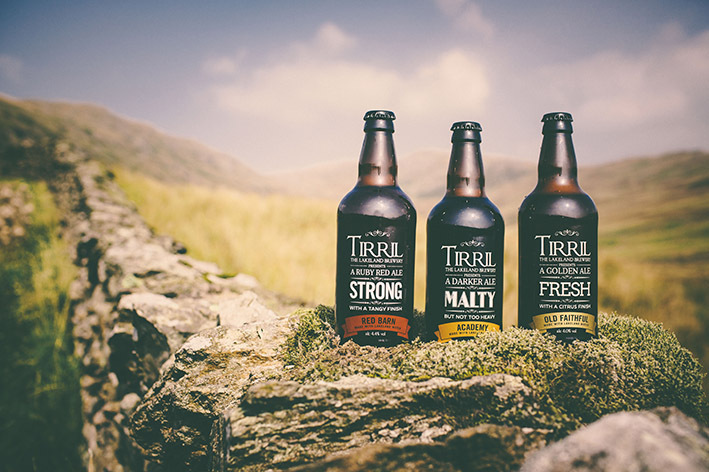 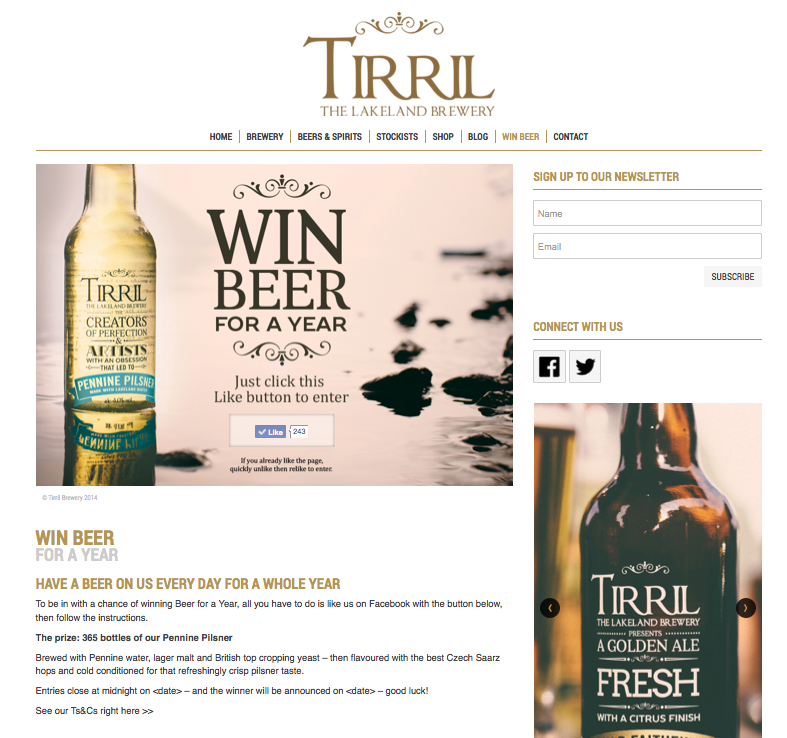 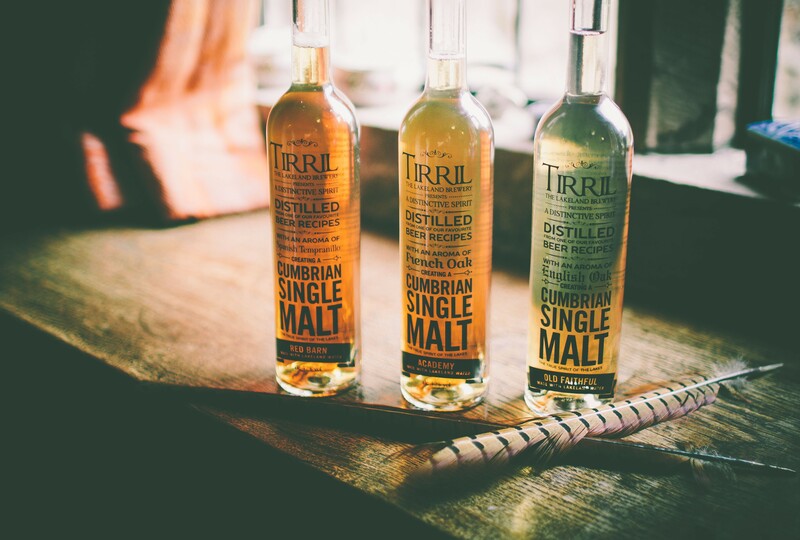 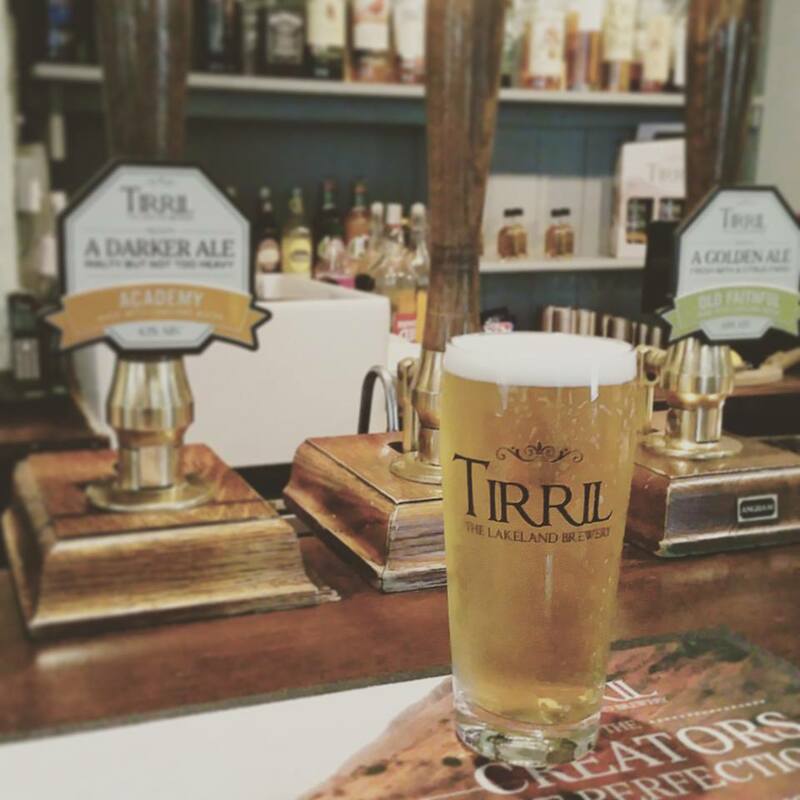 Tirril Brewery were making quite a name for themselves in the Lakes for their ales, but their old brand was stopping them taking things to the next level – and holding back their big ambitions to move into other markets with new flagship pilsners and a new range of spirits. 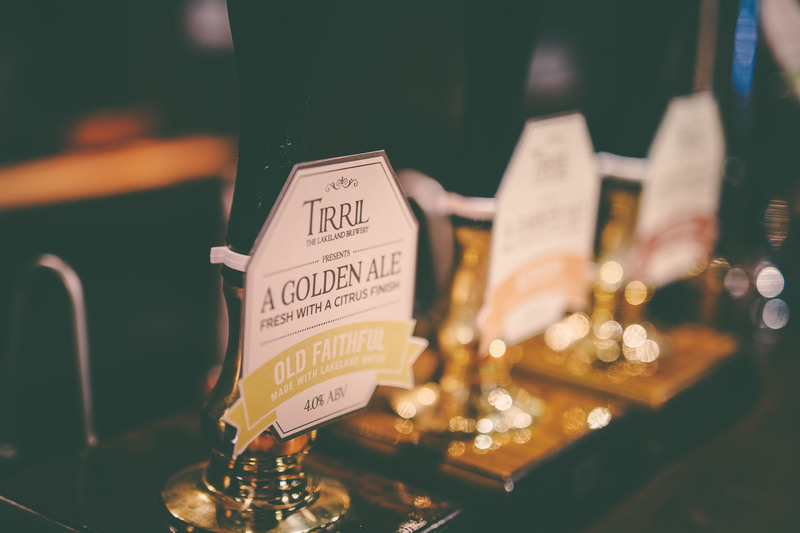 So we developed a brand that could work across their whole range, had a classic look and could more than hold its own on a busy supermarket shelf or well stocked bar. 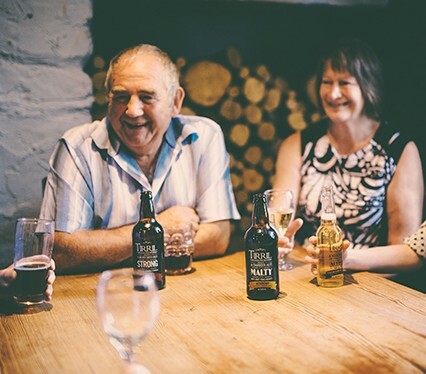 And in the process we’ve come up with a clever little idea which is a bit of a revolution in ales terms – by putting what they actually taste like as the main message right on the front of the bottle. 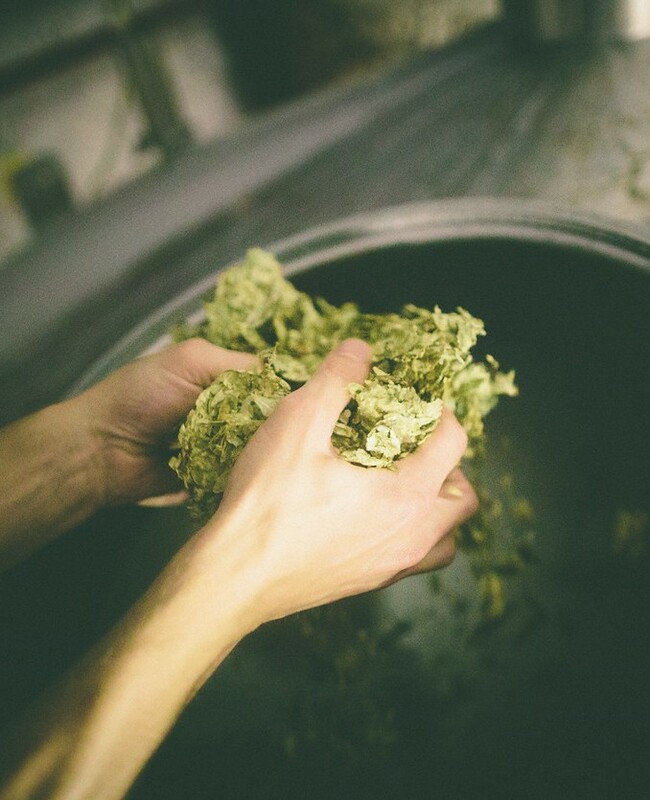 It might sound like an obvious idea for helping novices and pros find their perfect beer, but at the time we’re writing this, we literally couldn’t find anyone else doing the same. 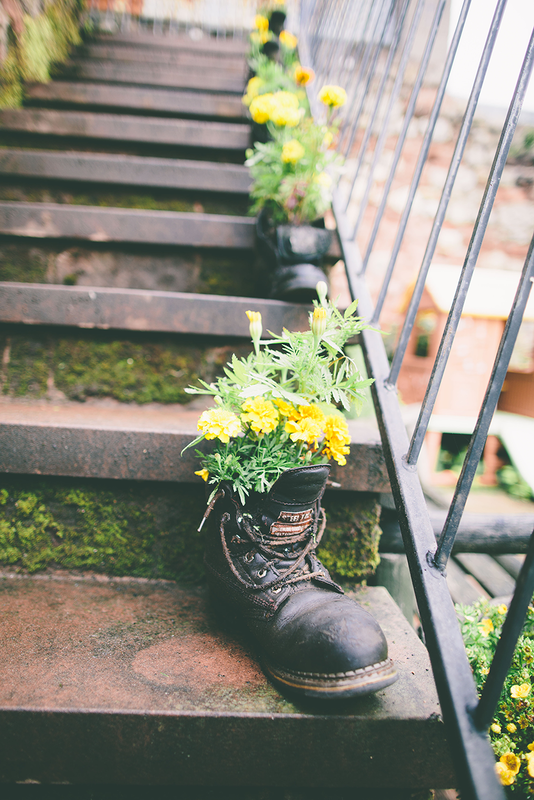 Anyone at all! 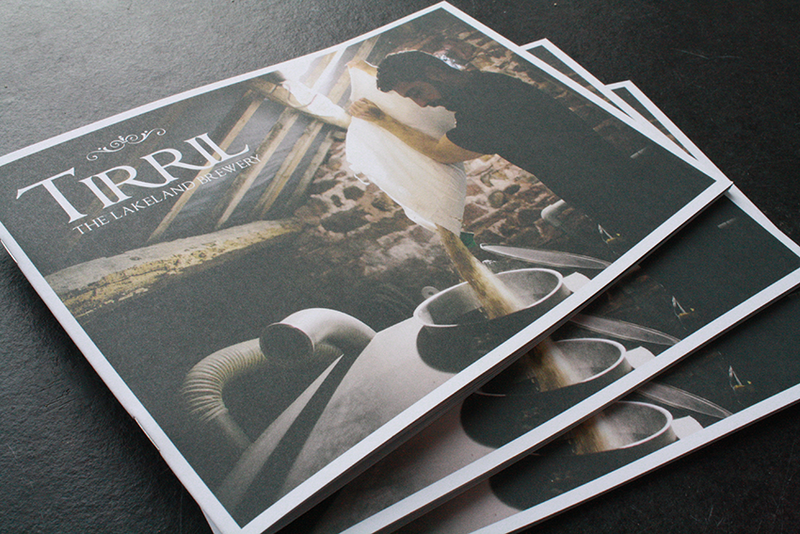 It’ll be interesting to see how many copy us after seeing what we’ve done. 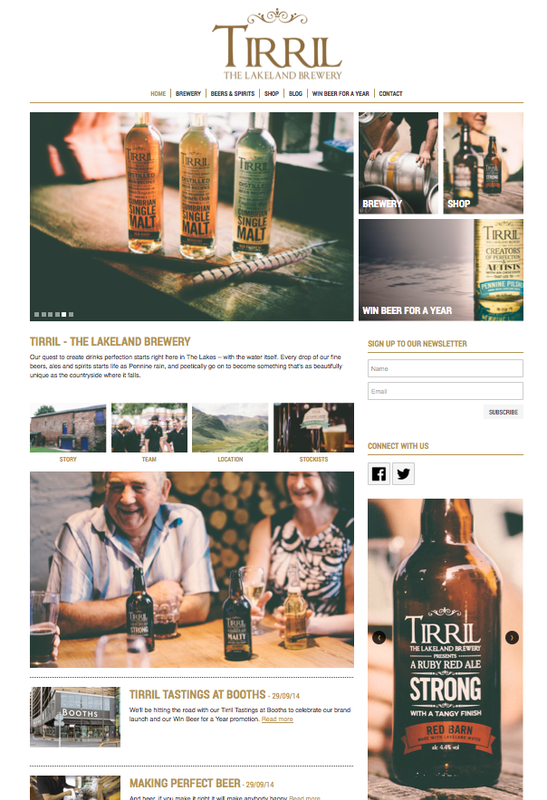 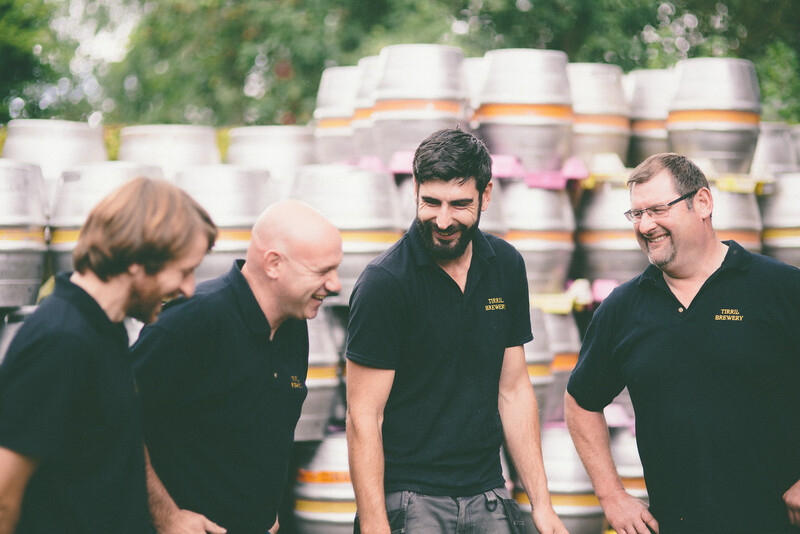 What we did at a glance: New logo – Brand identity – Photography – Art direction – Copywriting – Fully responsive CMS website – Ale, pilsner and spirit bottles – POS – Exhibition banners – Brochure – Beer mats – Pumpclips – Workwear.